21519 Willow Wisp Saint Clair Shores, MI. 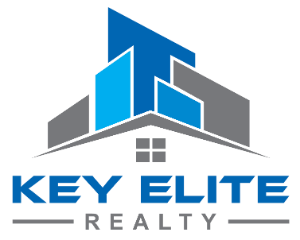 | MLS# 31375290 | Key Elite Realty | Macomb County Real Estate | Oakland County Real Estate | Call us at 586-286-1028 | Homes for Sale, Agents, Homes for sale in Macomb County. 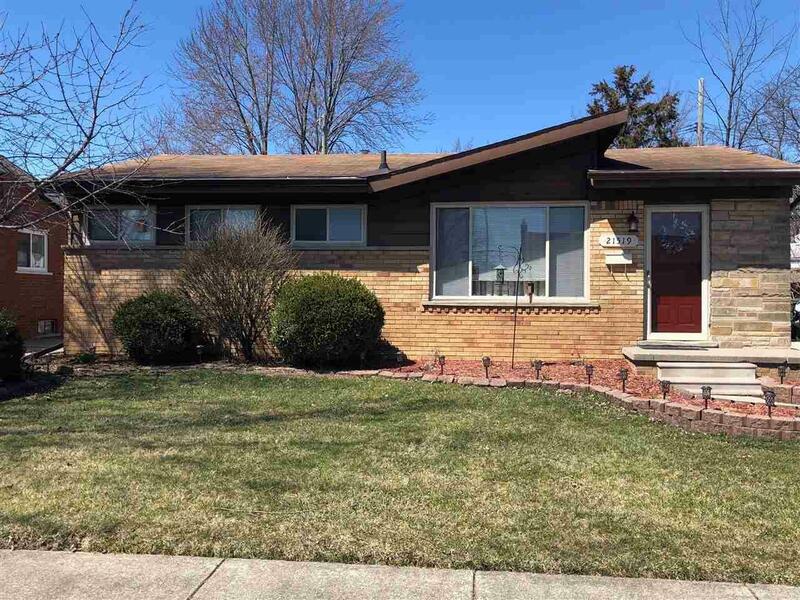 Charming and beautifully landscaped 3 bedroom 1 bath brick ranch conveniently located near I-94 and shopping. Partially finished basement with half bath, LakeShore school district, IMMEDIATE OCCUPANCY, Move in ready, hardwood floors, stainless steel appliances, newer carpet in bedroom, re-glazed tub and much more, just unpack!